Join your neighbors for some free pizza and conversation at our next Neighborhood Happy Hour at Red Wagon Pizza! 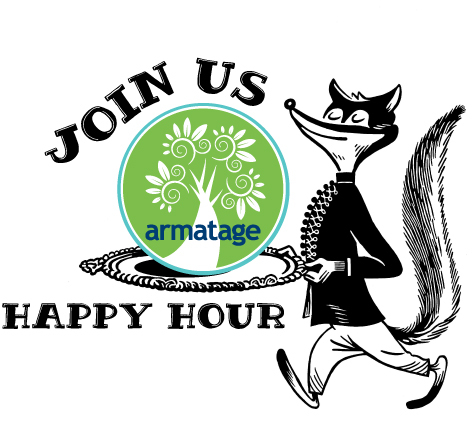 Meet neighbors and board members and hear all about what’s happening in Armatage. Cash bar. 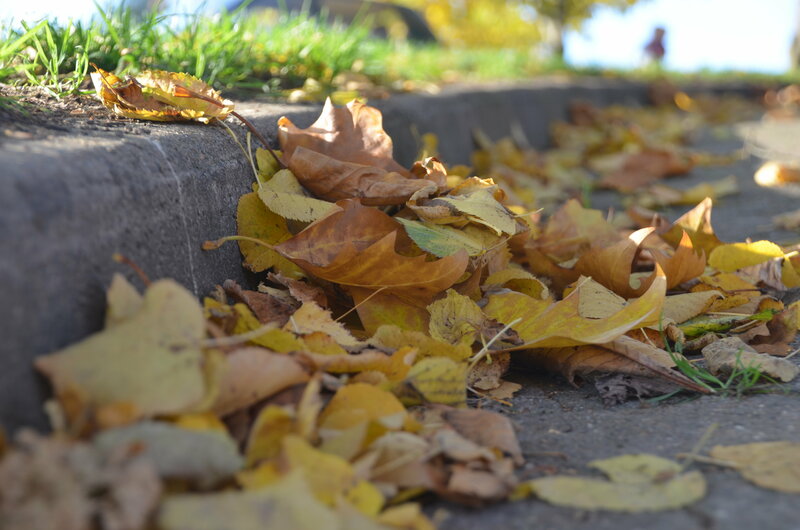 Your regular garbage day during the week of November 12 is your last chance to have leaves, brush, and other yard materials picked up by Minneapolis Solid Waste & Recycling. Learn the answers to all your street sweeping questions and check the progress in your corner of the neighborhood. Drop off diapers and formula at the park in November and at the event for the Greater Minneapolis Crisis Nursery. 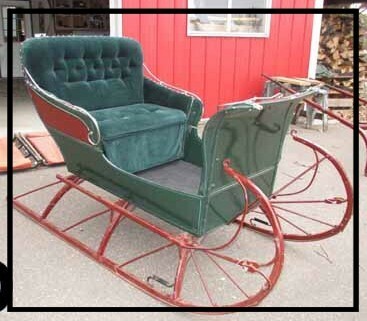 Enjoy a photo op with a vintage sleigh, which will be at the park from Friday evening through Saturday morning. 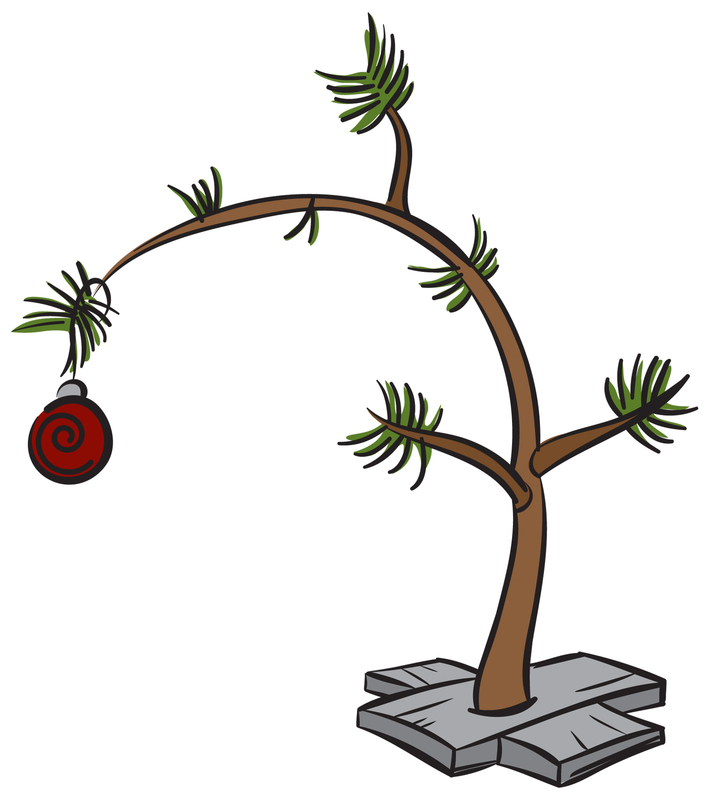 (Sleigh may be different than one shown). Everyone who lives, works or plays in Southwest Minneapolis is invited to two more opportunities to help set the vision for neighborhood parks in the area. Address: 425 W 26th St.
Topic: Discuss and review ideas in small groups. Also serves as Community Advisory Committee Meeting #5, but anyone interested in Southwest Minneapolis neighborhood parks is welcome to attend. 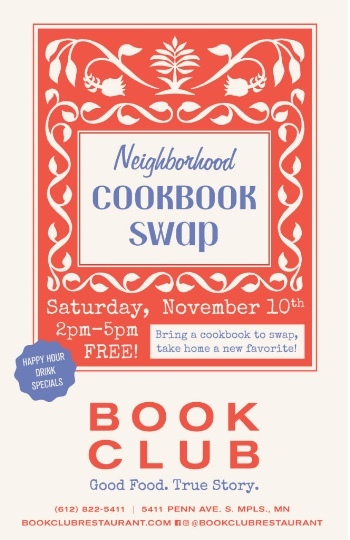 Food will be served, along with a table of activities for children. Topic: The design team will open the drawing studio so anyone can review draft design ideas and offer additional input during the design process. Light refreshments will be available and children are welcome. The opportunities to weigh in on the SW Parks Community plan are coming to a close – more information on the project page. This entry was posted in Uncategorized on April 8, 2019 by anacoordinator.